AREAA Las Vegas, hosted a luxury real estate panel at the beautiful Ascaya community. 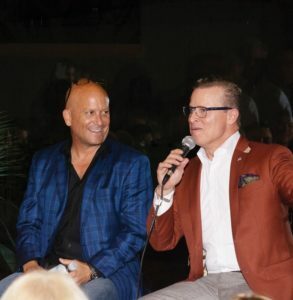 Guests enjoyed captivating views, wine and hors-d’oeuvres. 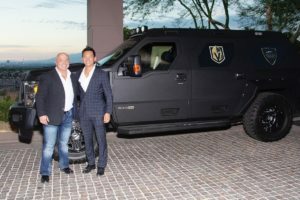 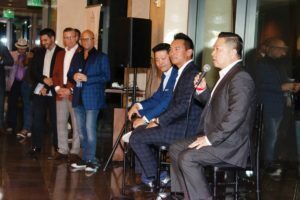 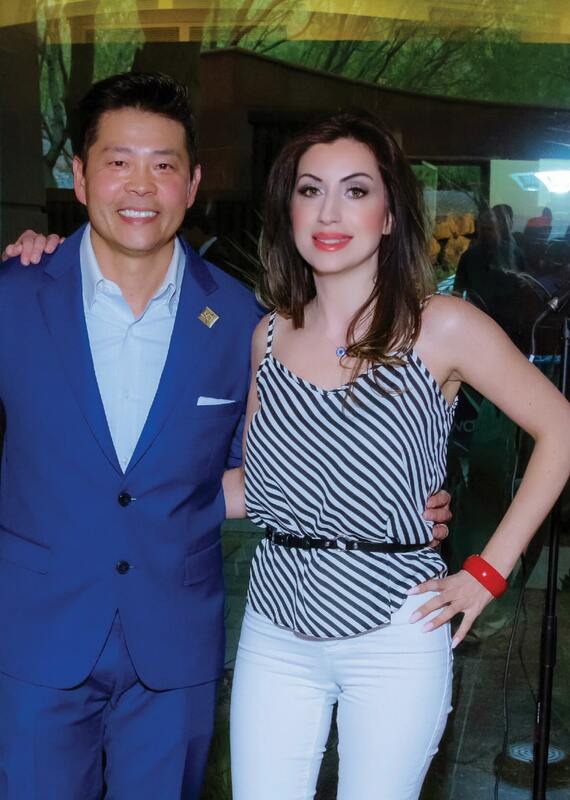 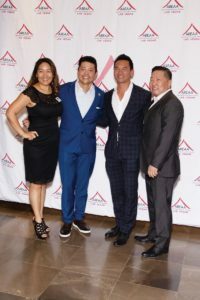 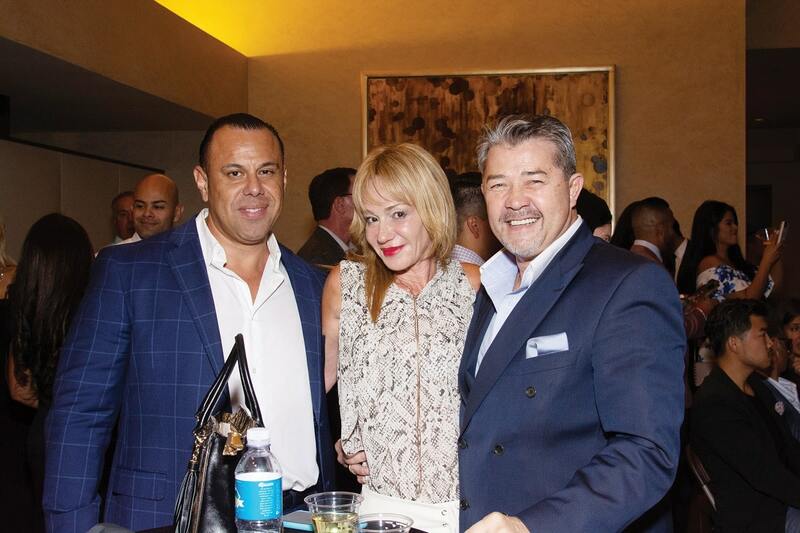 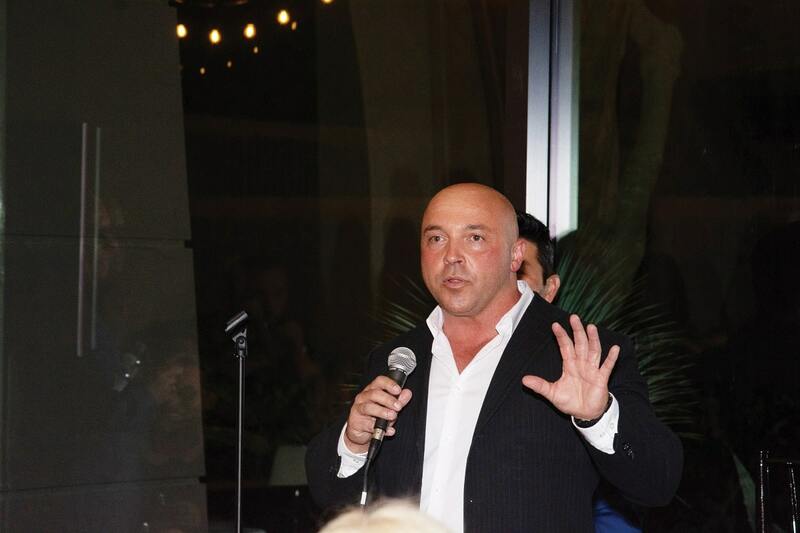 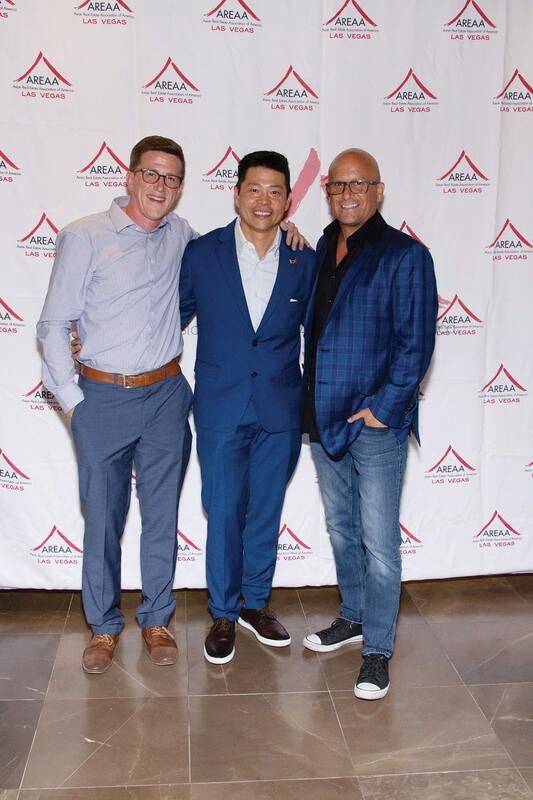 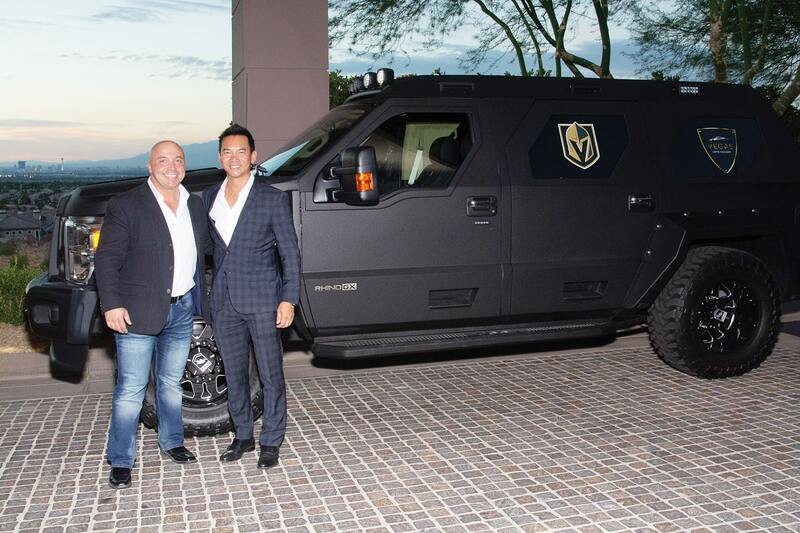 Speakers included Ivan Sher with The Ivan Sher Group, Zar Zanganeh host of Star Properties, Craig Hogan with Coldwell Bank, Randy Char National AREAA President, Shane Nguyen AREAA Las Vegas President, and Darin Marques with Ascaya.